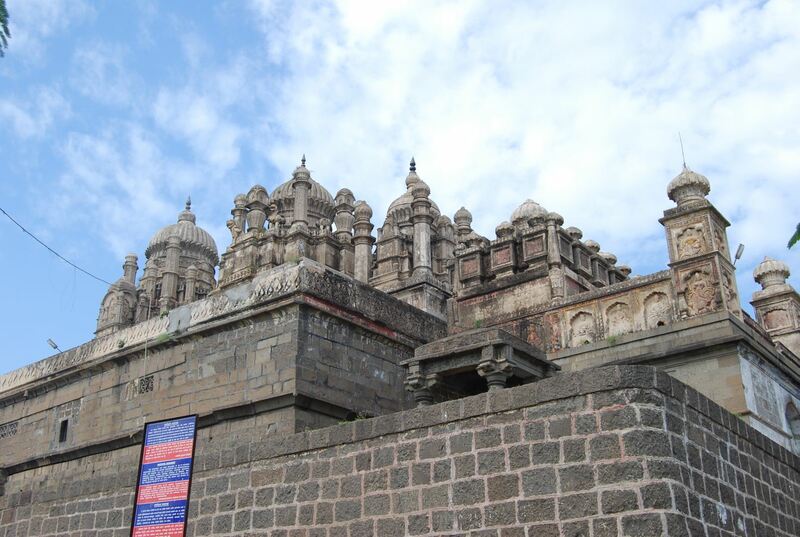 Bhuleshwar Temple, perched on top of a hill, dates back to the time of the Pandavas. 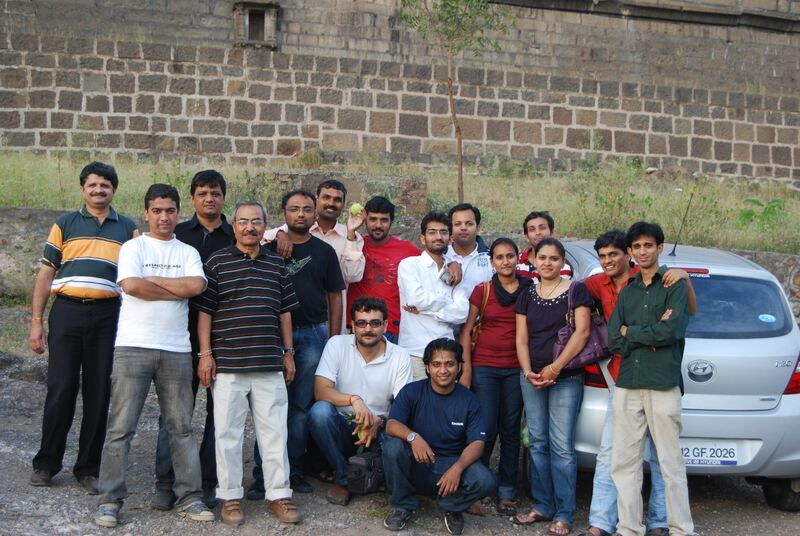 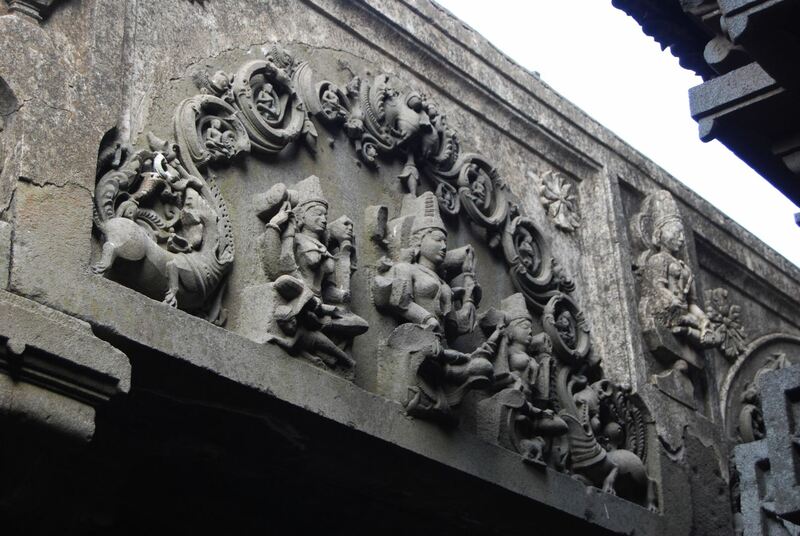 It is situated at a distance of 50 km from the Pune city and was built in the 13th century. 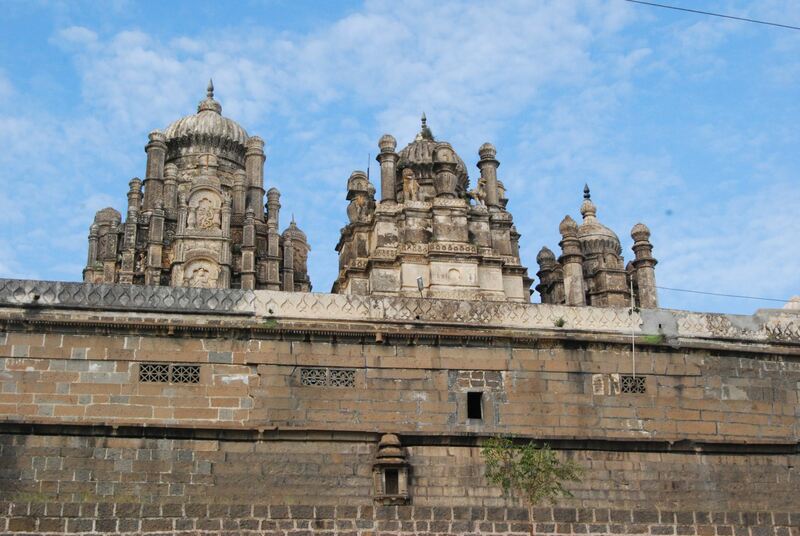 Dedicated to Lord Shiva, the temple was initially built to serve as a fort called Mangalgadh. 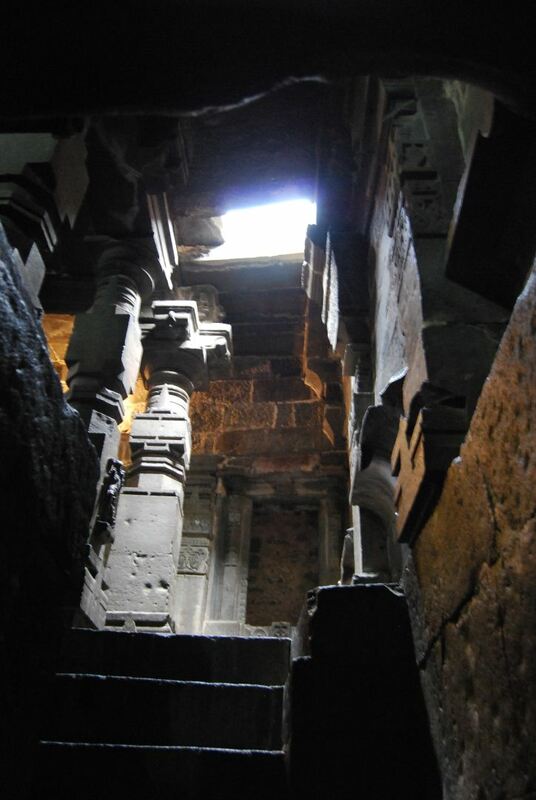 However, it was later converted into a Lord Shiva temple. 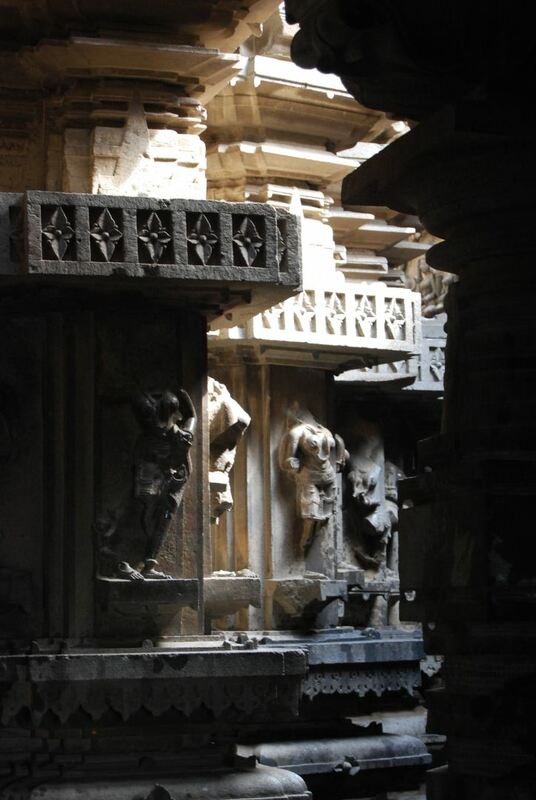 The walls of the Bhuleshwar temple stand adorned with intricate carvings, right from its entrance. 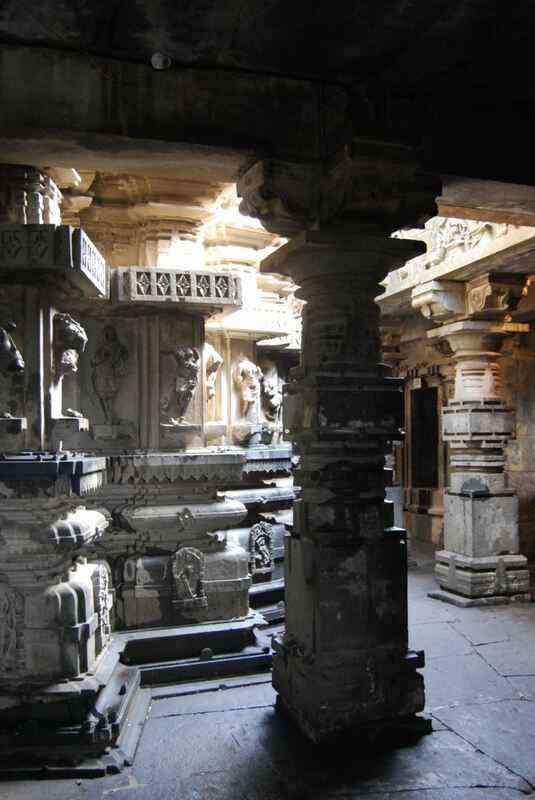 The temple is significant not only from architecture point of view, but also mythologically. 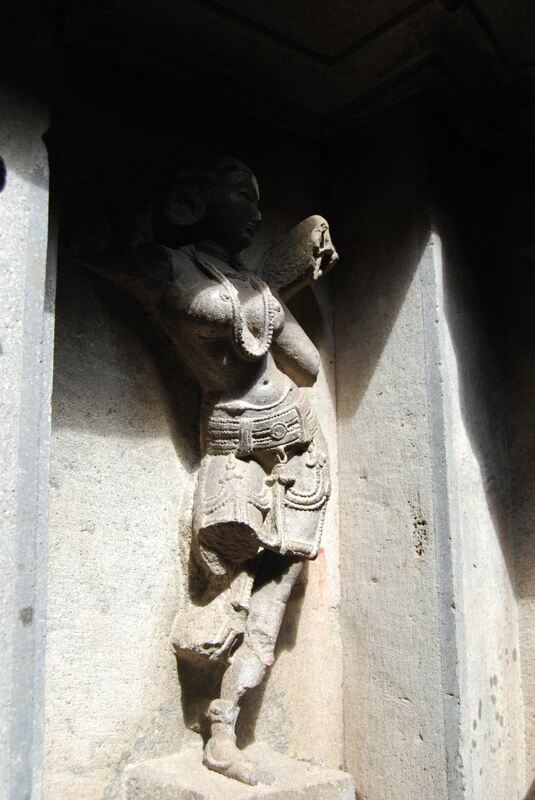 It is believed that it was here that Devi Parvati danced for Lord Shiva and thereafter, both of them went to Kailas and got married. 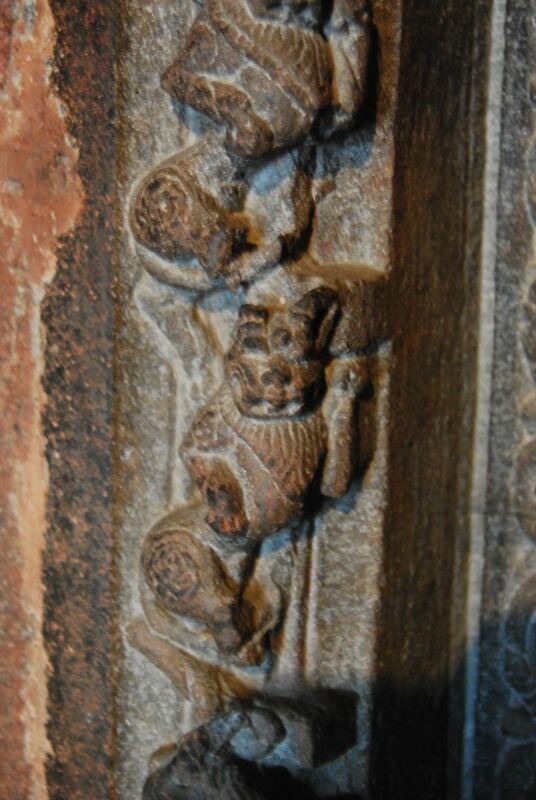 The temple gets extremely crowded in the month of Shrawan, especially at the time of Mahashivratri.